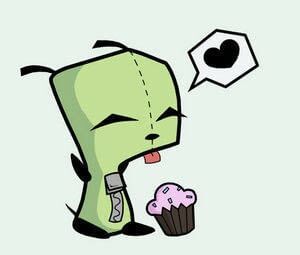 But i loveded you cupcake! I lovded youuuuu! Mix together the flour, brown sugar, white sugar and cocoa in a bowl. You can add 1tsp salt if you like. 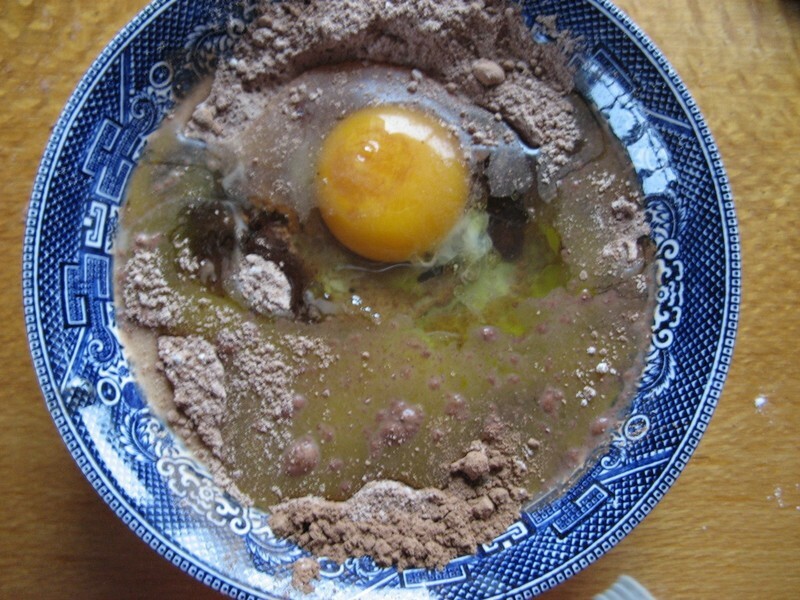 Add the egg, 1/2 the vanilla essence, milk and oil and stir. Stir in the chocolate now if your using it. Put the mixture into a mug and microwave for 2-5 mins. 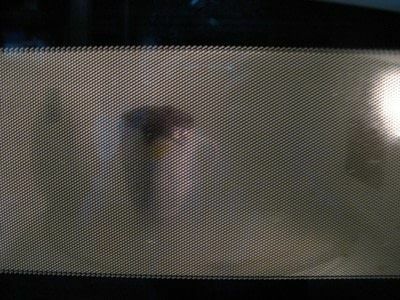 It depends on what type of microwave you've got.once its cooked take it out and let cool! 2. Pipe the frosting onto the cake! I love the drippy look!! 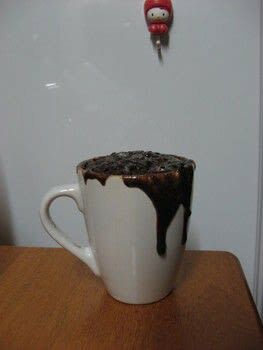 when i made this, it was stuck to the mug, and it made it crack, and it tasted horrible... but that was with another recipe, maybe this will turn out betta. candyfloss? did it taste nice? can't waitttttt to see how it ends up. all the other times i've tried this it either explodes, turns to rubber or turns to stone. you can also use cake mix!!!!! tip: once the cake mix rises to the top of the mug, it is done cooking(make sure it is all of the way rose). 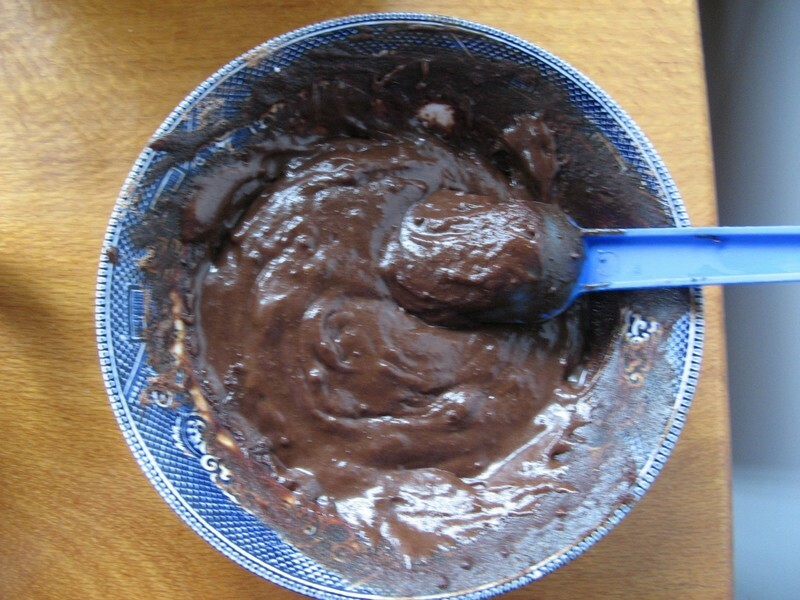 hey mangolicious, when i made my first mugcake it turned out rubbery to. Maybe you are over cooking it - that can make it rubbery. Good luck! i never get this right!! >_< mine always comes out rubbery! !